Aspen Brands Corporation is a family of business units founded in 1998. Aspen Brands is one of the fastest growing companies in the lighting, home decor, and outdoor living. As we are rapidly growing with our vertically integrated manufacturer of design-driven, lighting, chairs, and accessories. Currently are operating warehouse facilities in USA, Canada, Hong Kong, China, and soon Europe. 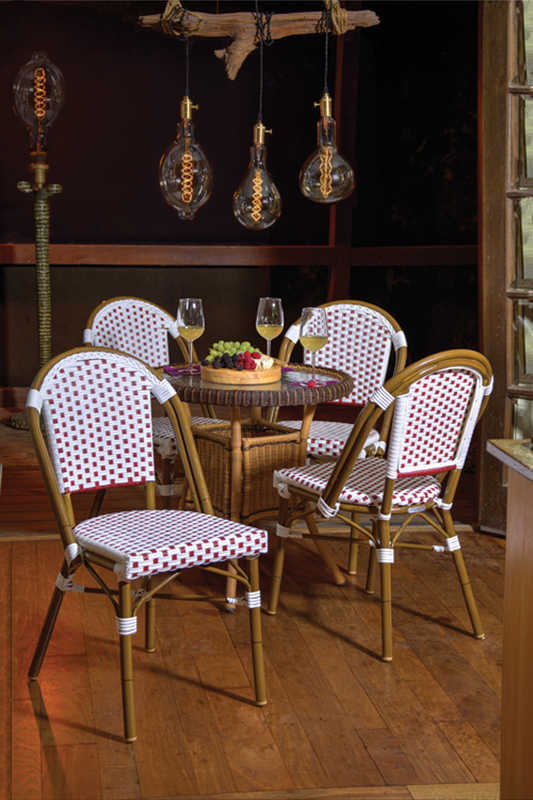 At each market we are a destination stop to see what's new in light and outdoor living space. Aspen Brands is present at all the major markets with permanent showrooms in Toronto, New York, Los Angeles, High Point, Dallas and Atlanta. We are very active in new product development, introducing new items every year to keep the line fresh and exciting. With the commitment to being able to supply dealers of all sizes from larger retailers to independents to interior designers with an array of products, price points and services appealing to each. And best of all, our products sell quickly off our Retailers floors. At Aspen Brands we recognize it is every company’s responsibility to operate in a manner that is respectful of people and the planet. We employ hundreds of workers around the world and treat them with the same rights and privileges of their U.S. counterparts. We are constantly working to improve the eco friendliness of all of our business practices. Our mission is to provide high-quality products to consumers around the world. We strive every day to achieve this goal with our work ethic, quality selection of materials, competitive prices, and friendly service. We owe much of our success to three important members of the Aspen Brands Team: our associates, our partners, and our customers. The help of our team helps us meet our goals every day by listening to our customers to develop a better product. Our partners supply the quality service at the affordable prices which are the keystone for our success.